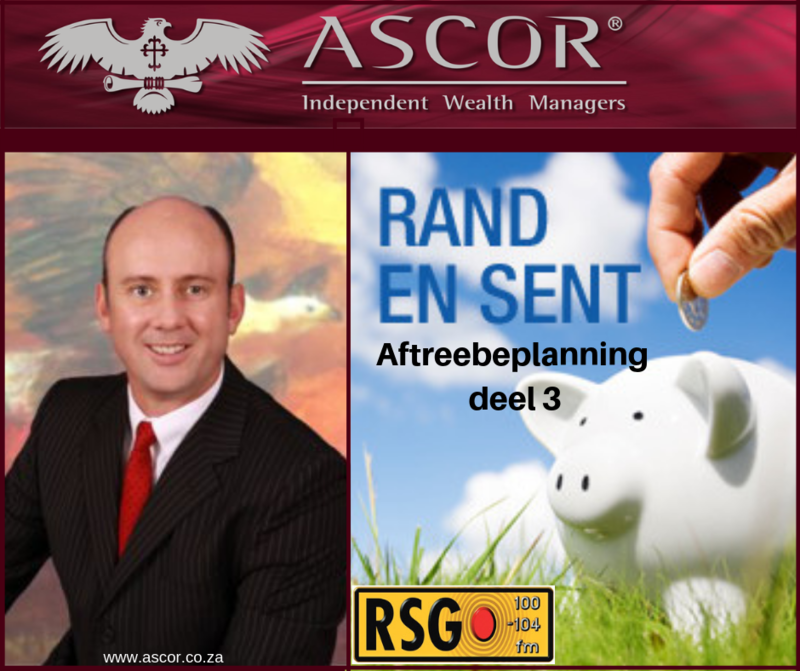 Wouter Fourie continues the informative conversation around retirement planning with RSG Rand en Sent's Suzaan Steyn. 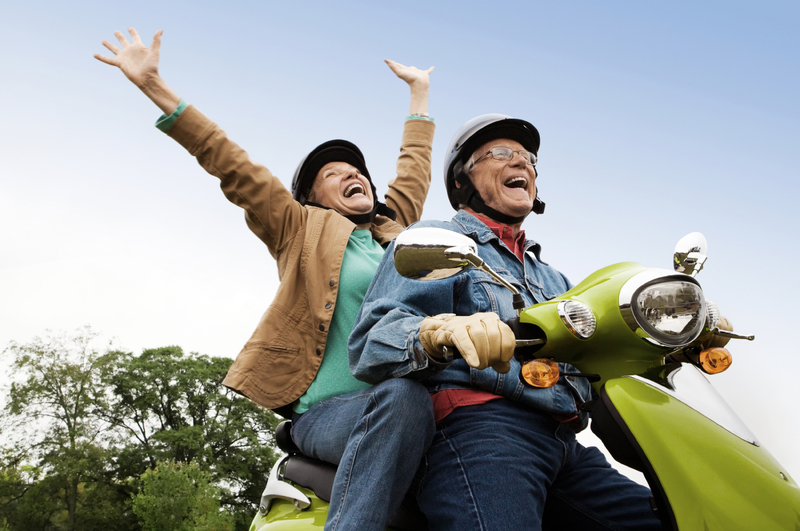 What to do after you retire? Wouter says to first of all take the emotions out that comes with retirement, sit down with a goo financial planner and work out what you have. It gets quite technical, so he/she can help you understand what your options are. When you understand your plan, you trust your plan. And when you trust your plan you are more likely to stick to the plan to make the most of the savings you have. Listen here for more advice on what to do with your retirement pay out.